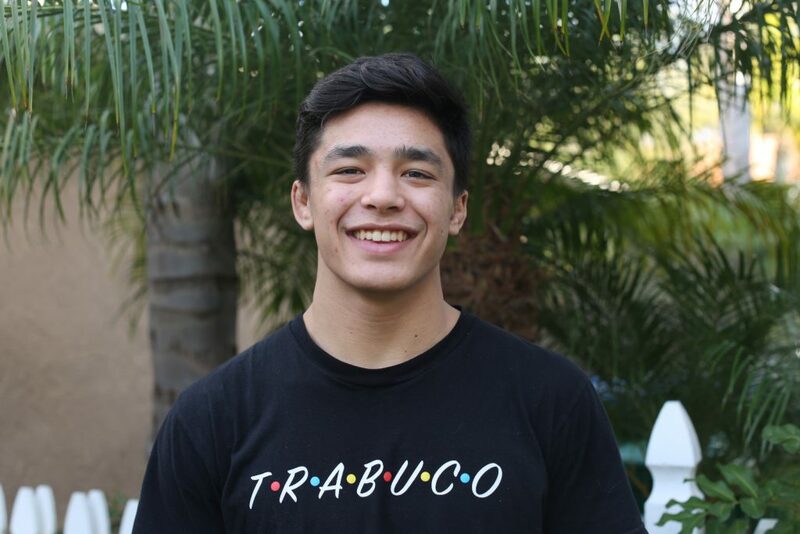 Trabuco’s very own Trey Munoz went to Virginia Beach last weekend to prove he was among the best in the nation. Not only did he prove that, but he dominated on his way to winning the National Title at 170 pounds in the senior division. Way to go Trey!